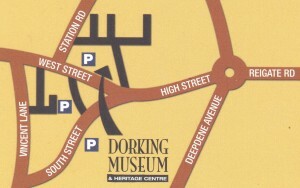 There are numerous bus services to Dorking. There is a stop on South Street (5 minutes walk) from those coming from the East and North and a stop on West Street (2 minutes walk) for those coming from the North and West. 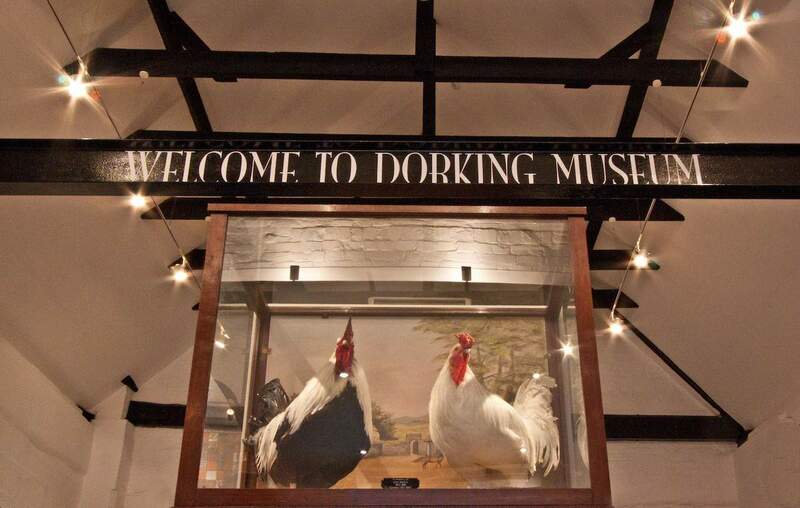 Dorking Museum reopened on the 26th October 2012. The building had been closed for 3 years allowing us to give the building a much needed facelift. Here are a few reviews of the new museum.